This is not a sponsored post, I was just super impressed with everything I received! I spent just under £40 on CUTENESS AND SNACKS which, as I say, is just not like me but I could not resist. Just LOOK at some of this stuff! 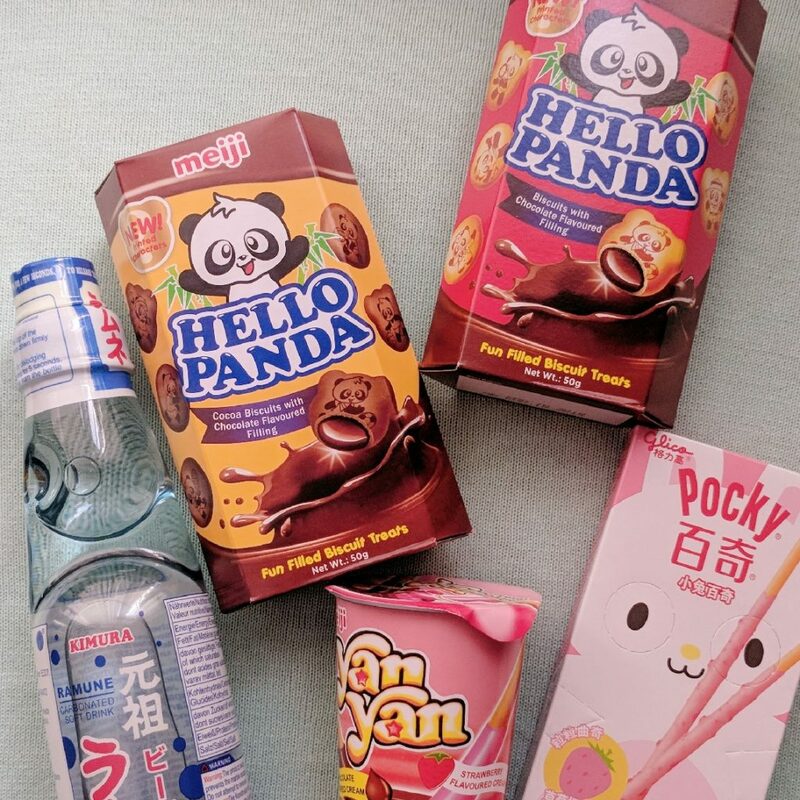 So, I love Japanese snacks and often I’ll buy “loot crate” type deals where I get a nice mix of snacks and sweets. As I wasn’t doing that this month I thought I’d create my own and did the most terribly choreographed un-boxing which was super fun. I mean, COME ON… Look at those Pokemon candies! Gah! I love Pokemon themed stuff and these candies were so tasty. The one on the left changed flavour in your mouth, and the one in the poke-ball design box came with stickers! I also love stickers. I am officially 12 years old. One thing I always think is, when you bite into Japanese candy as a Westerner, you will never receive what you expect. If you think a certain look means a certain taste, or texture, it will always surprise you. That’s one of the things I love about trying out new Japanese candies every month and just HAD to buy these from Tofu Cute. 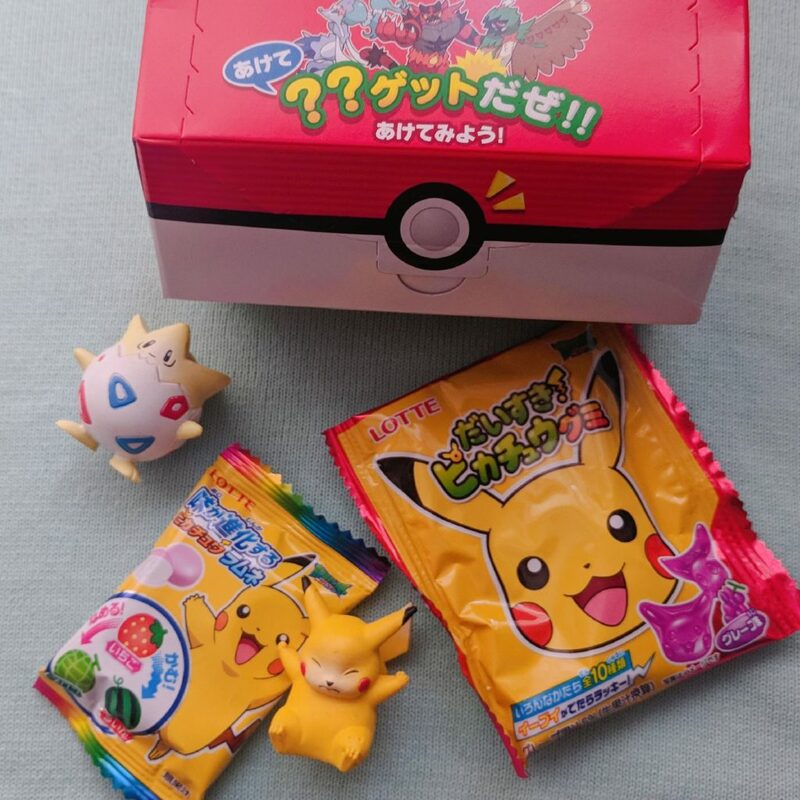 Something I loved from the JapanCrate boxes I’ve bought and reviewed in the past is the do-it-yourself sweet kits you can get. 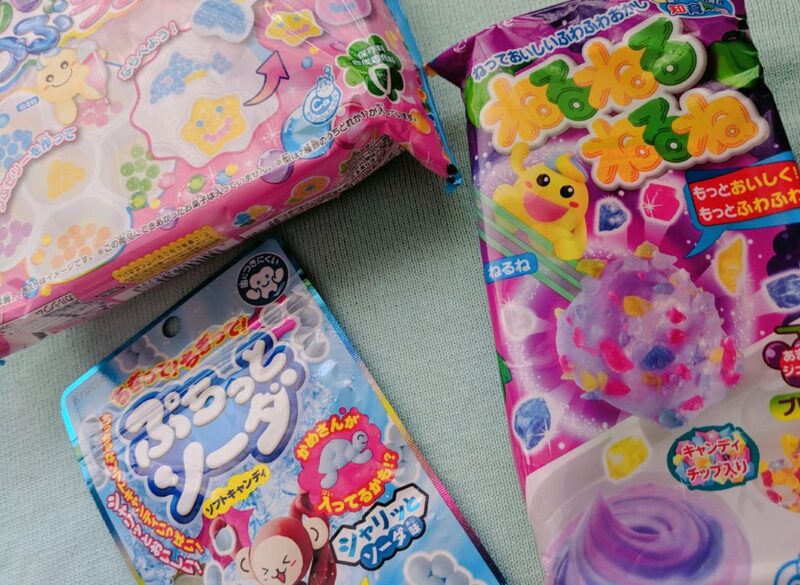 Tofu Cute is full of these little snack kits, where you make your own sweets by mixing them with water, or each other and forming crystals or pastes or gummies or animal shapes. They’re super exciting and different! Last but not least, there were some things you can’t eat! I bought a hamster earlier in the year and she’s the cutest thing in the entire world. 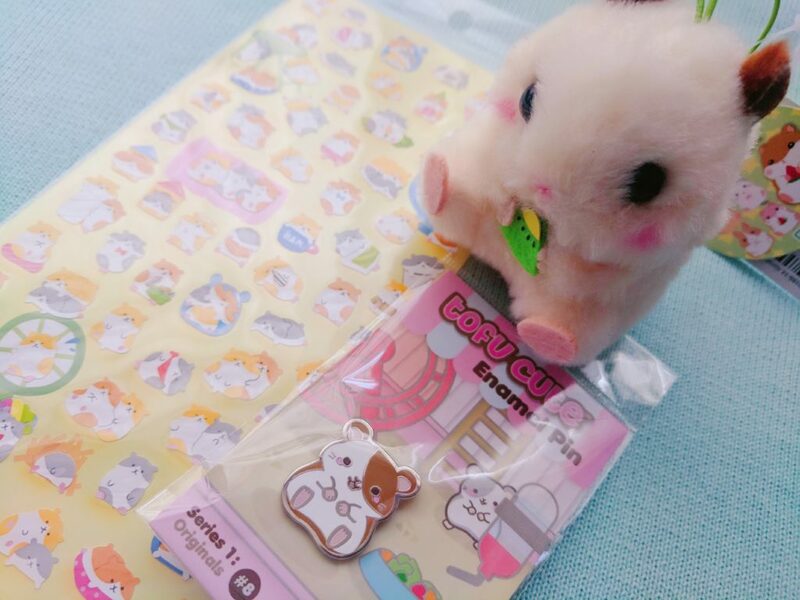 So in honour of her, I bought a hamster key-ring, stickers and enamel pin! They are just TOO ADORABLE – especially that little key-ring… too fluffy, and so much like her! As you might also know, I adore enamel pins! 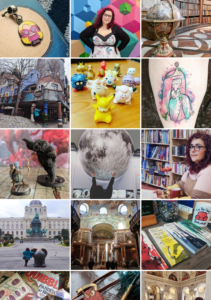 Just a little shout out to the lovely people at Tofu Cute as I know they’re an independent business! Their shop is so well planned out, easy to use, and I got the package safely within one day! Everything is so adorable and amazing quality… so thank you guys! I will be back again soon. Ooo… What’s your hammy called? We have a little boy called Thor. He’s coming up to 2 years old and is the best thing ever! 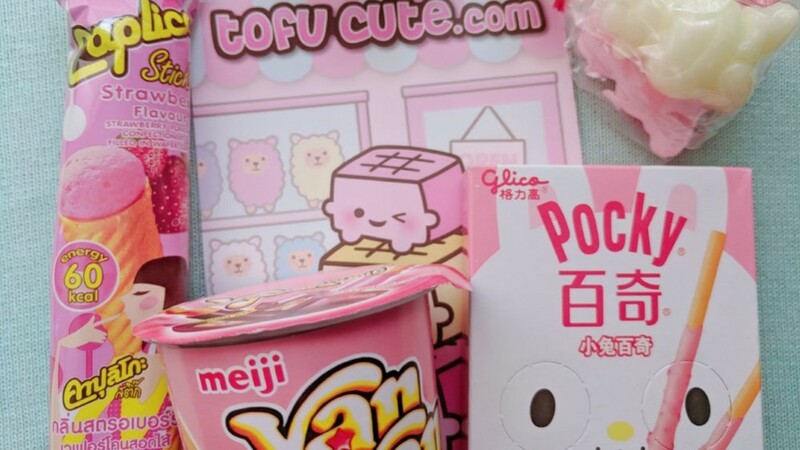 And I love Tofu Cute, we have a store in Portsmouth, they do the most amazing things in there! I love the name, tofu cute. I’ll have to check it out.